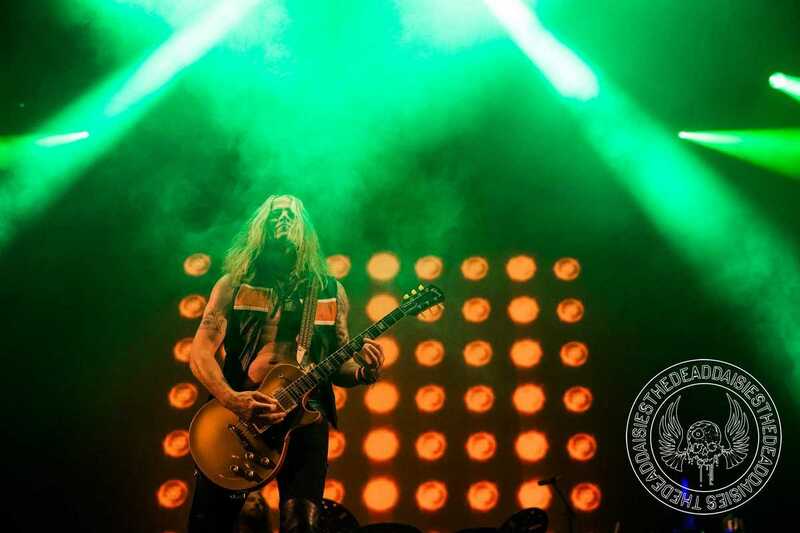 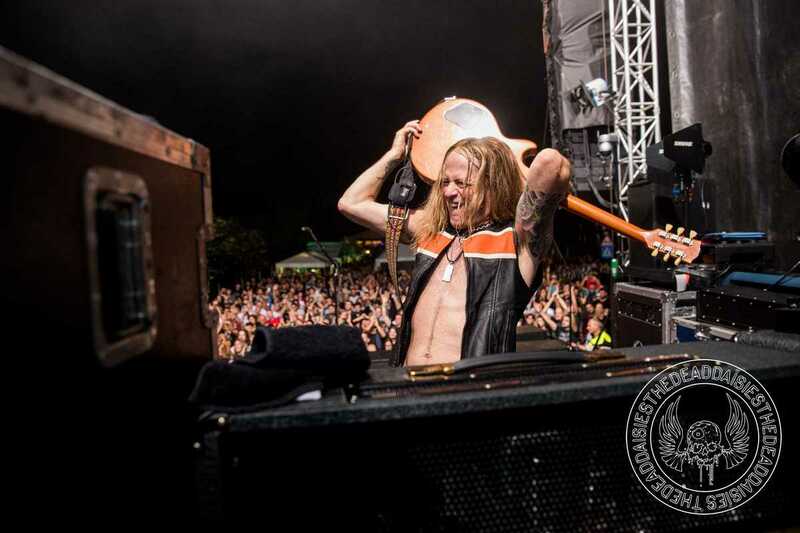 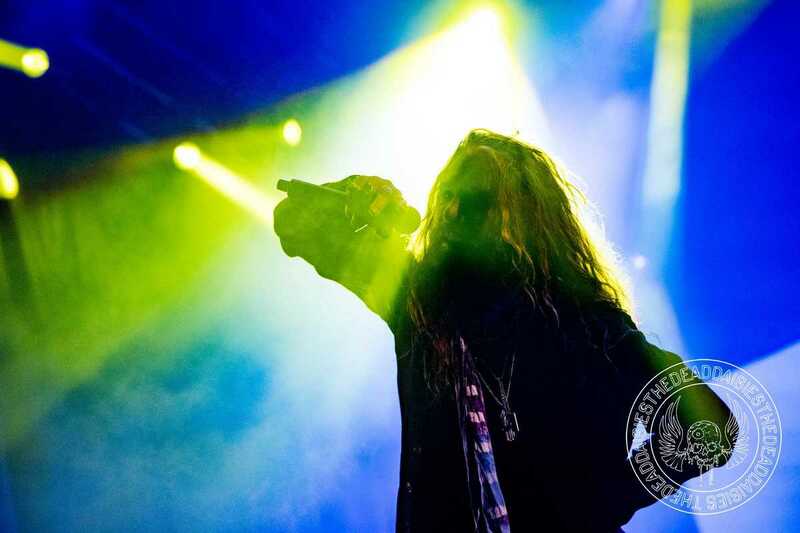 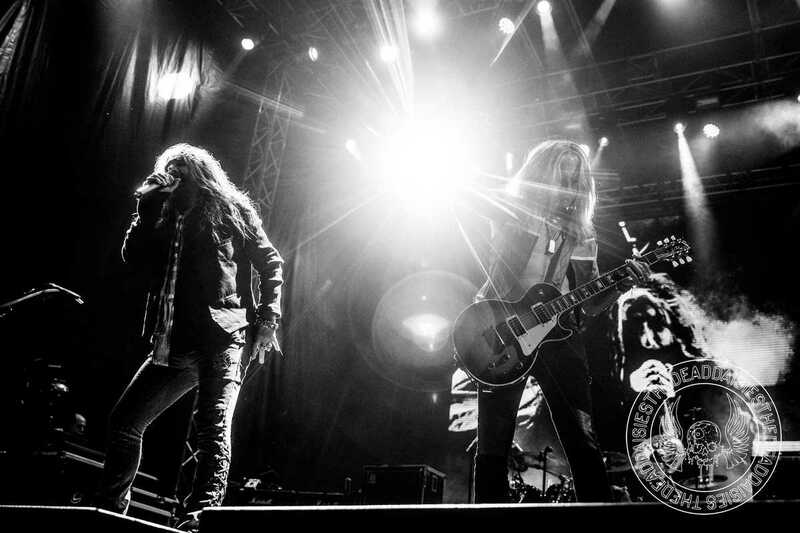 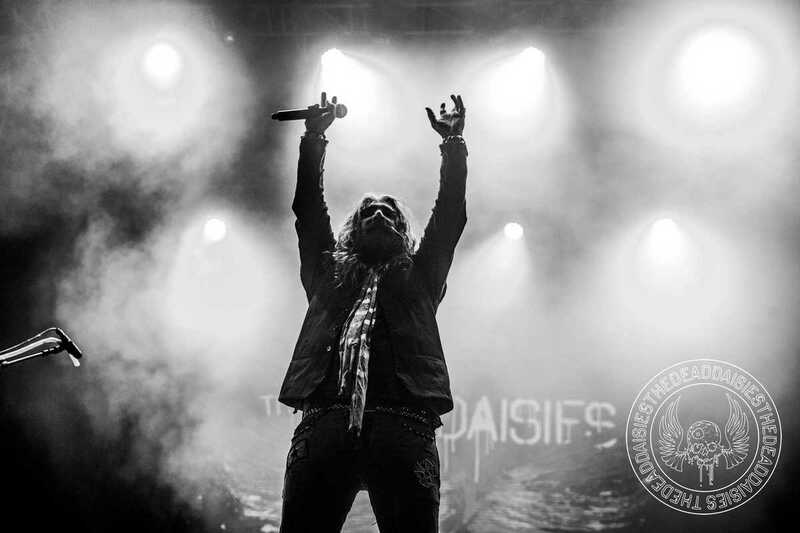 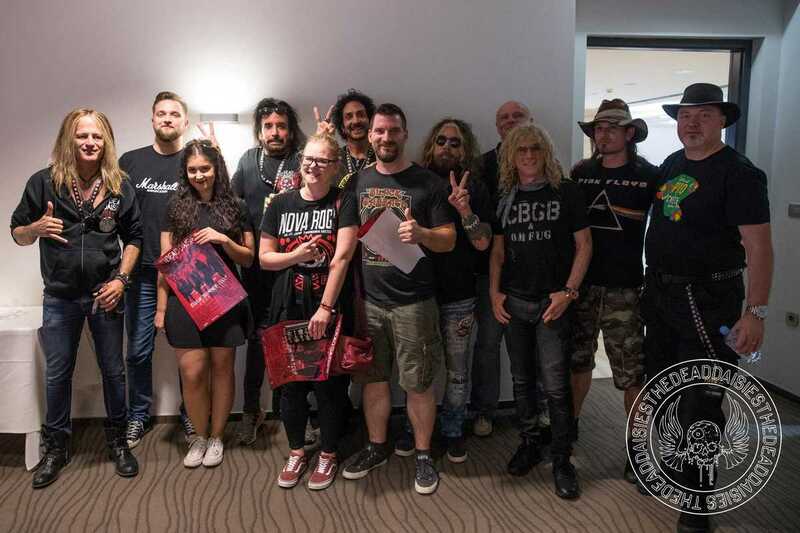 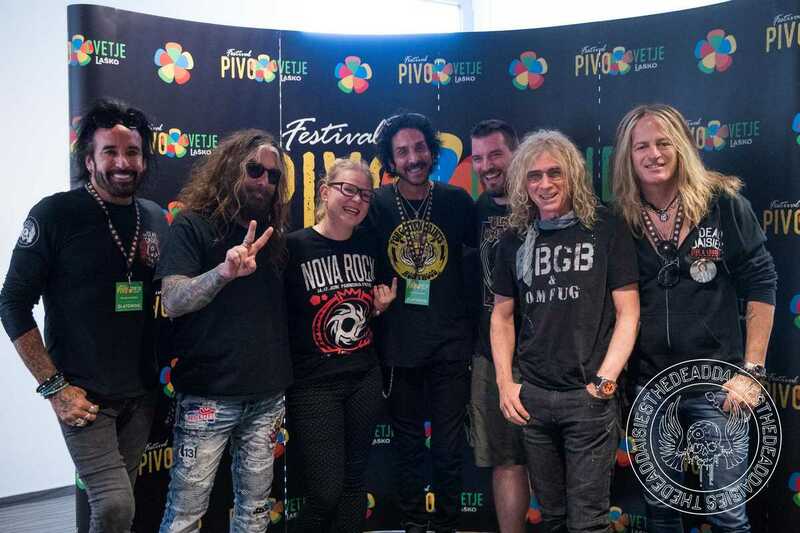 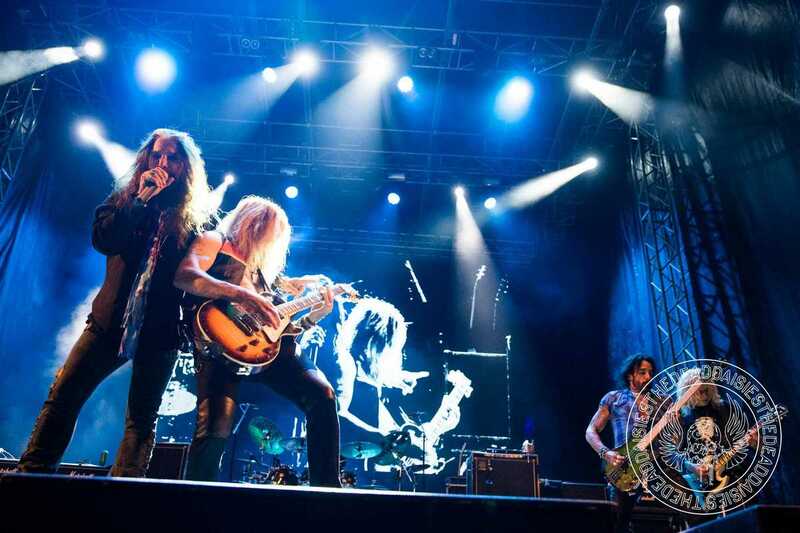 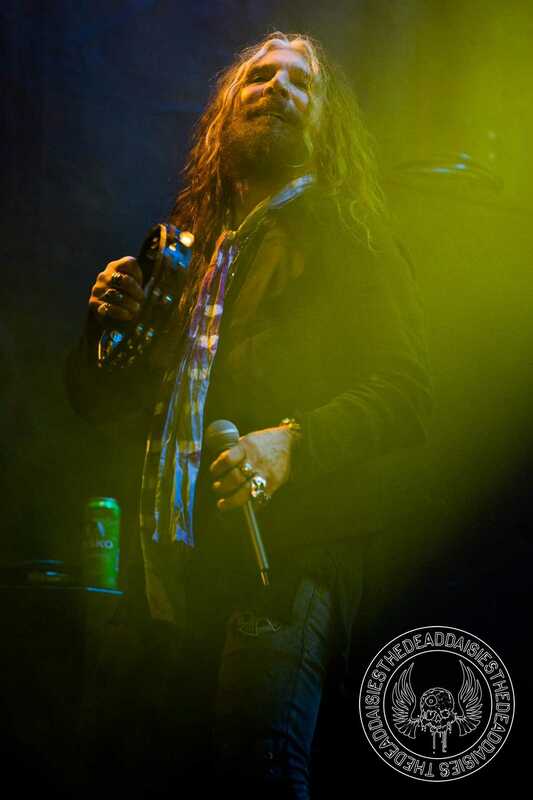 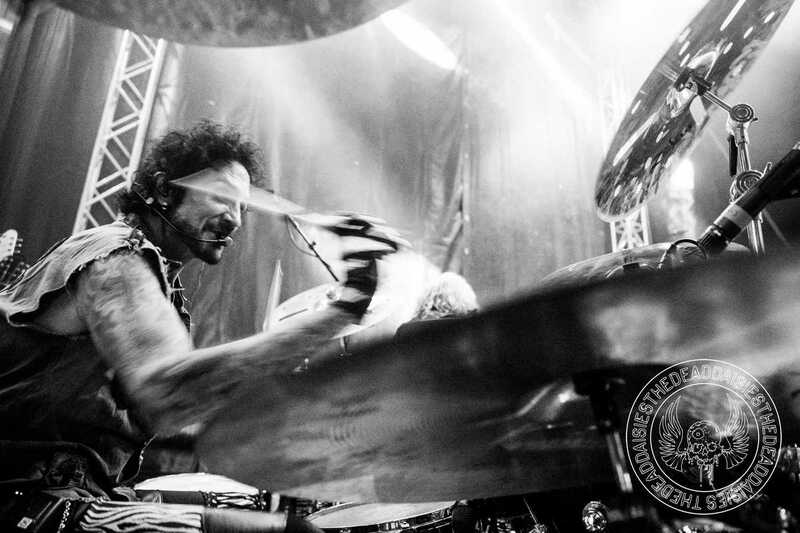 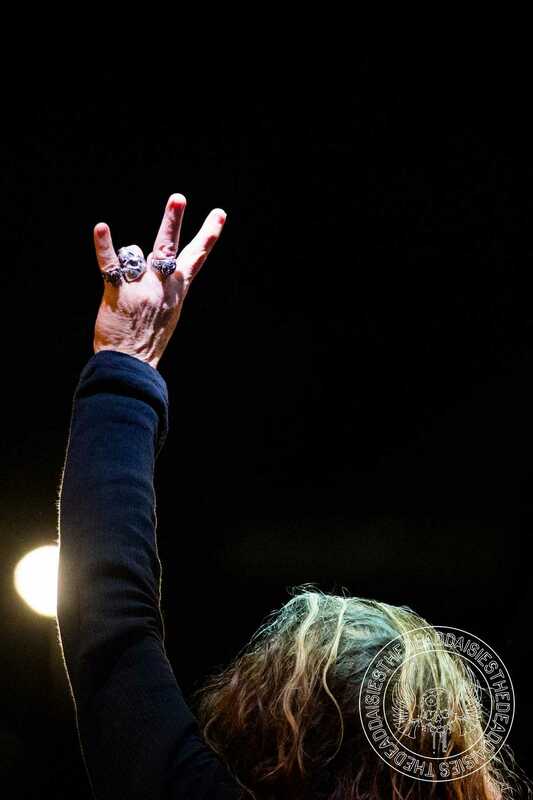 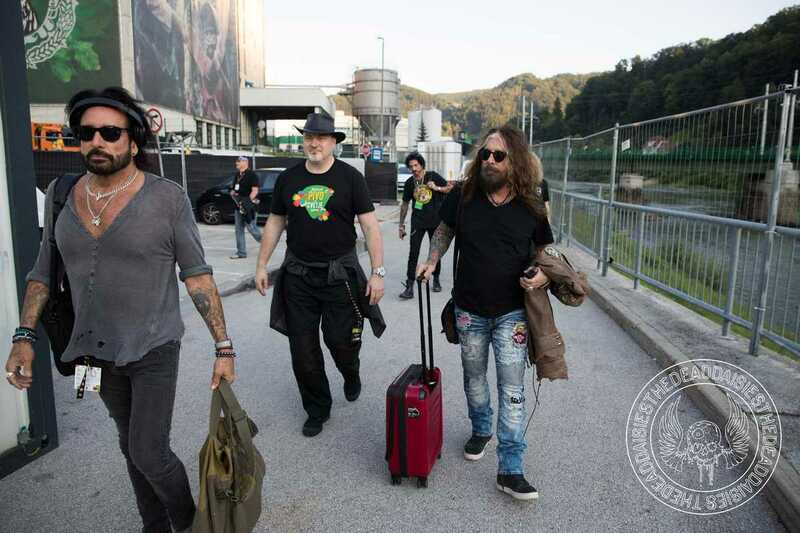 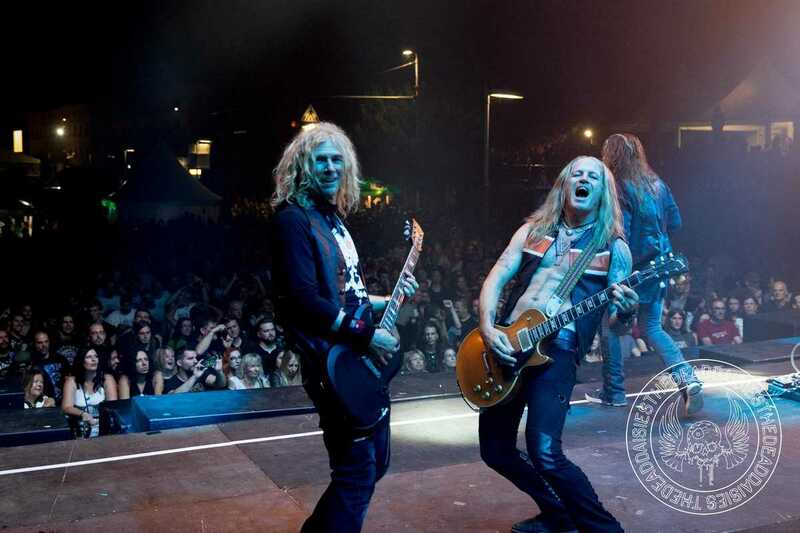 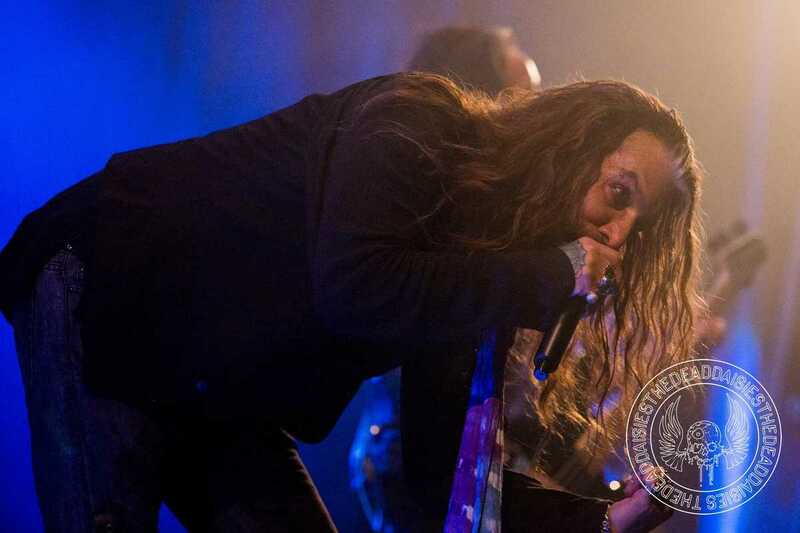 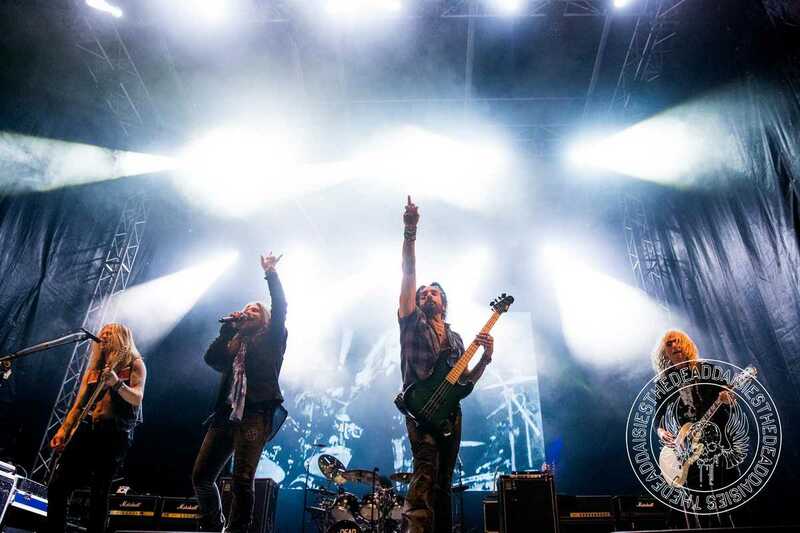 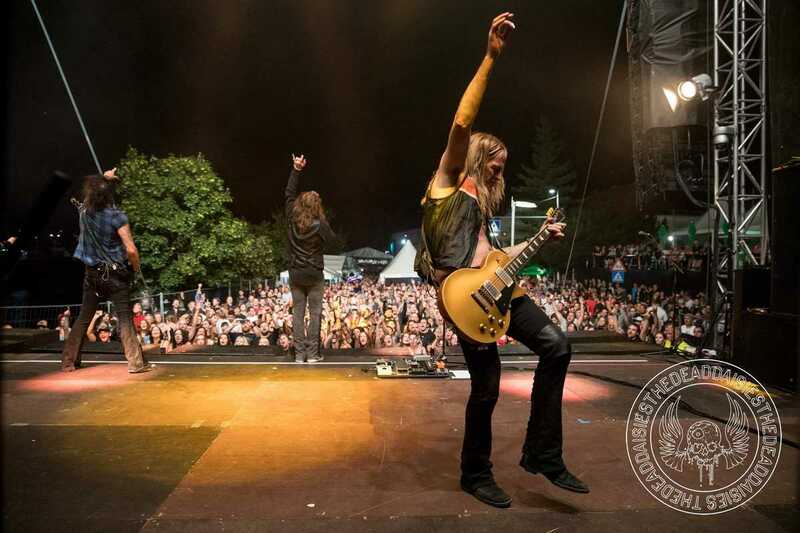 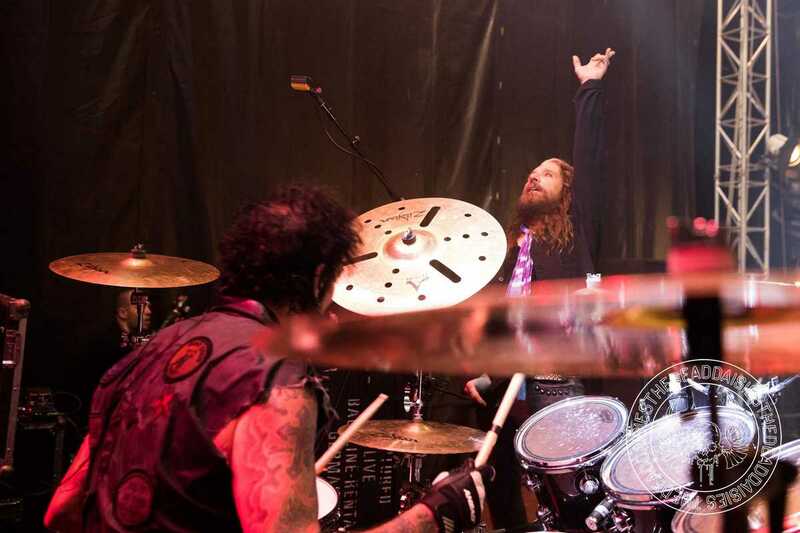 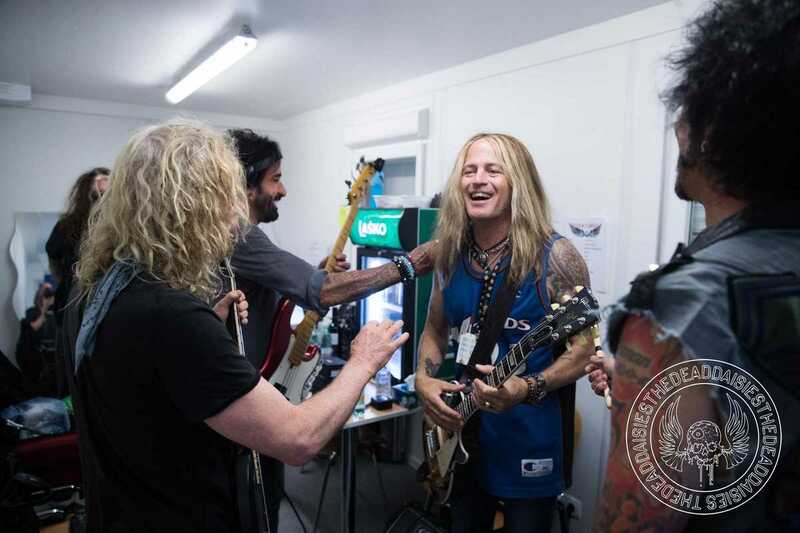 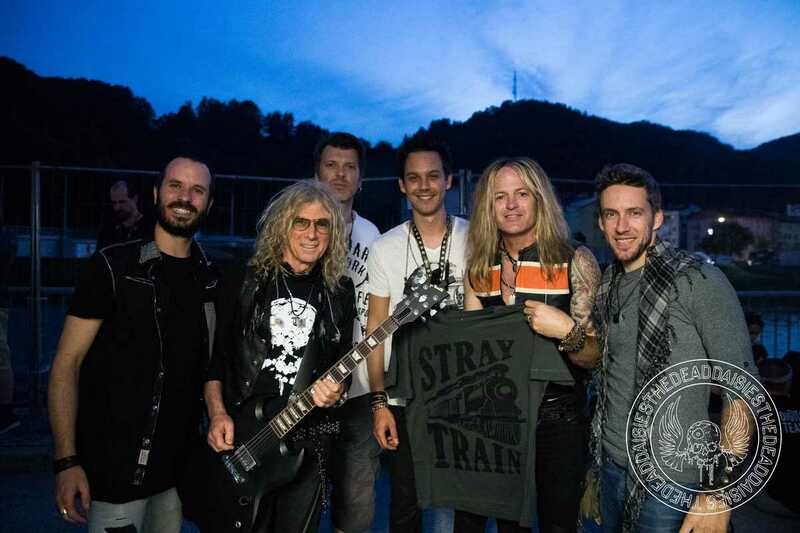 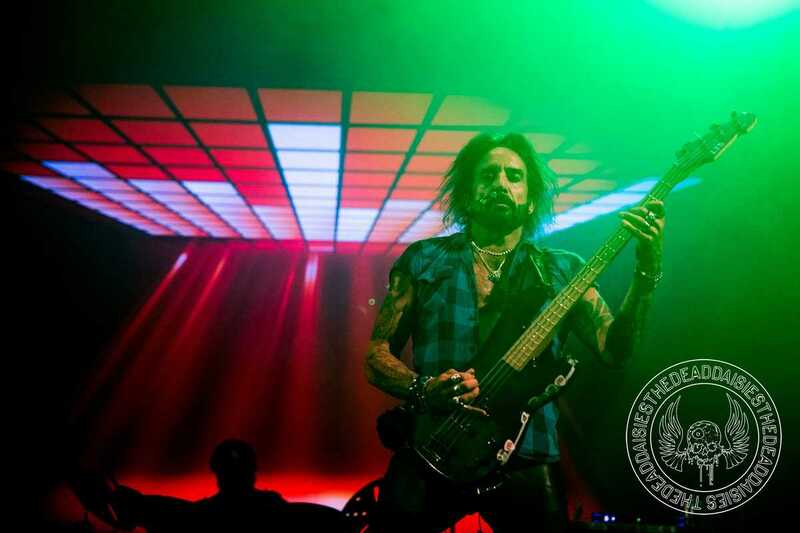 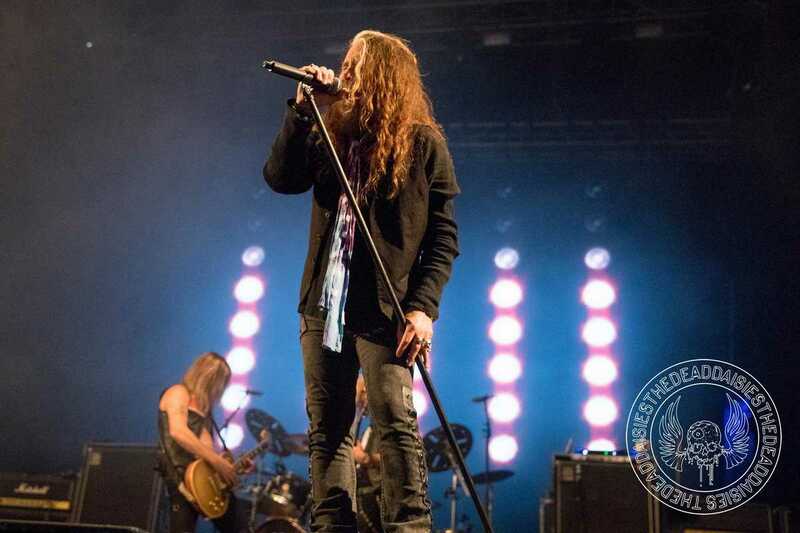 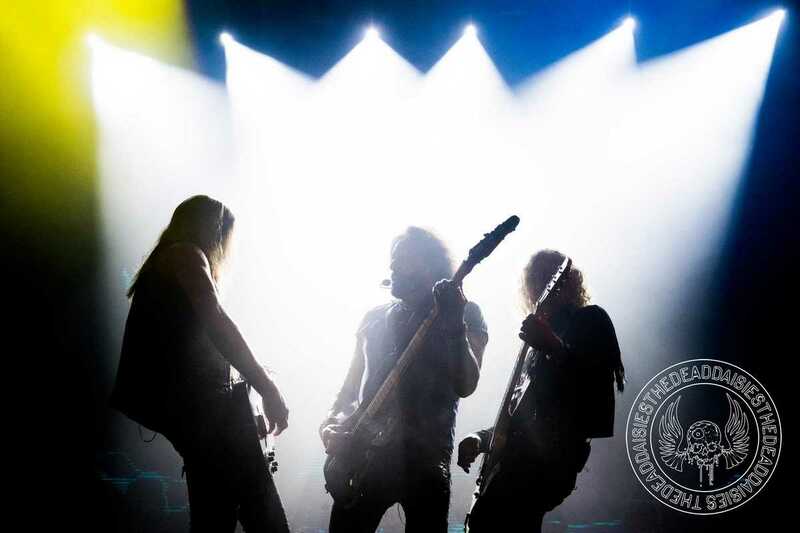 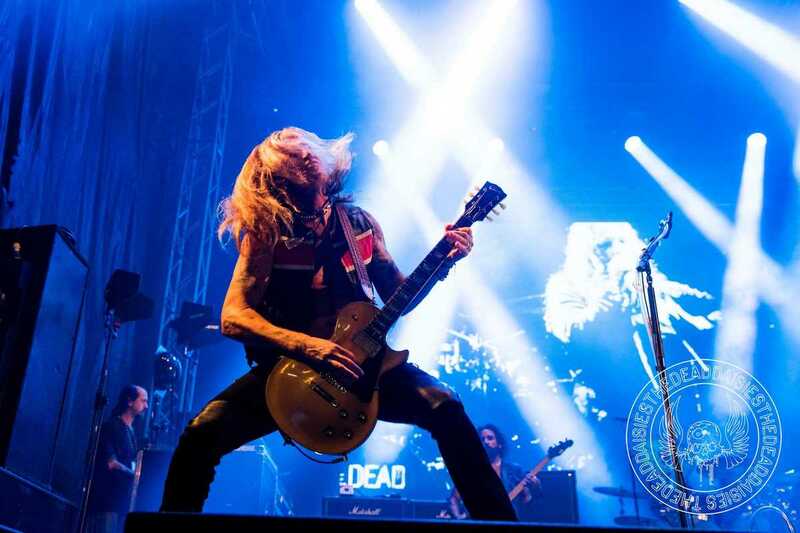 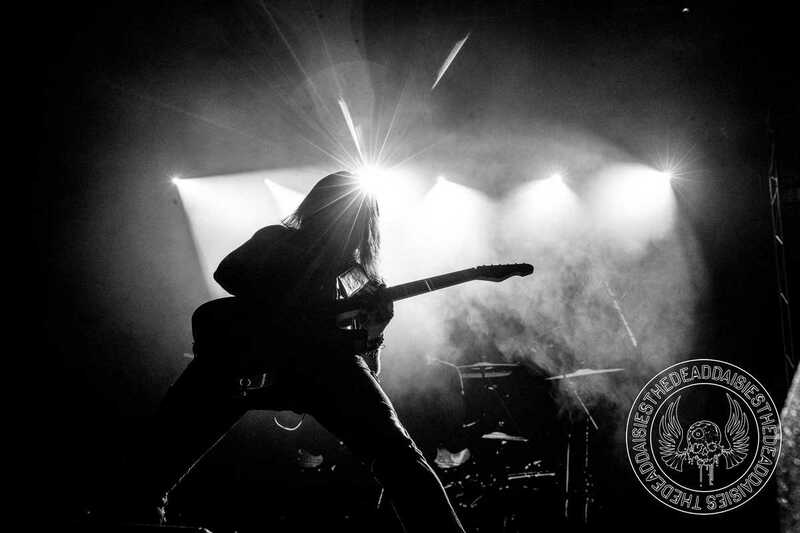 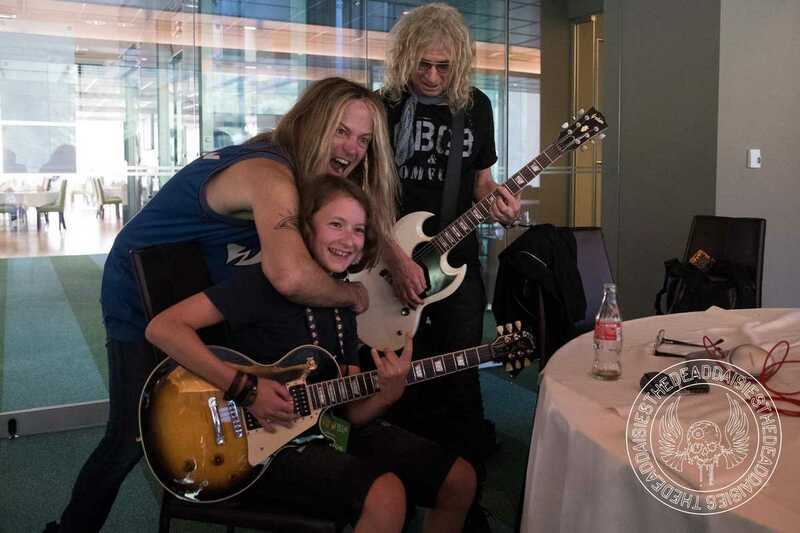 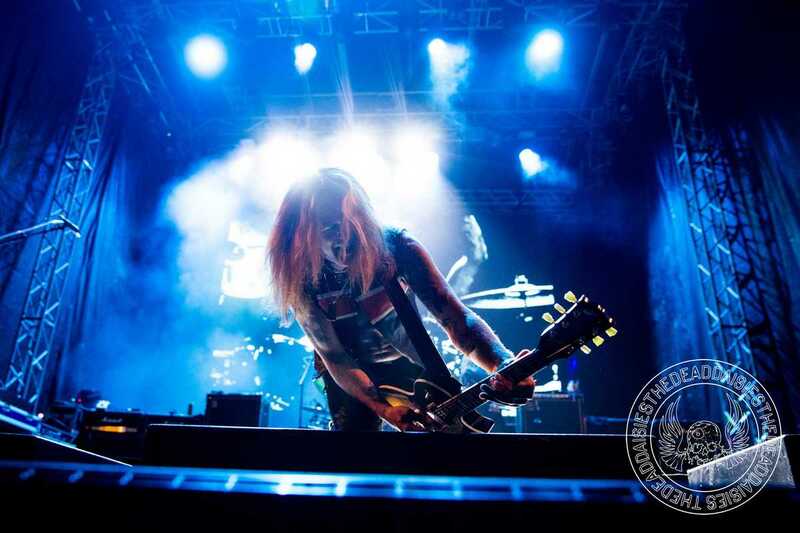 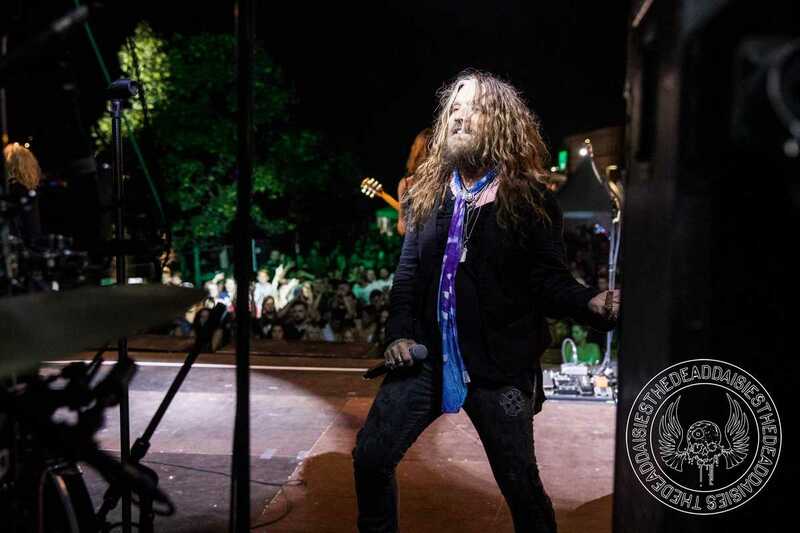 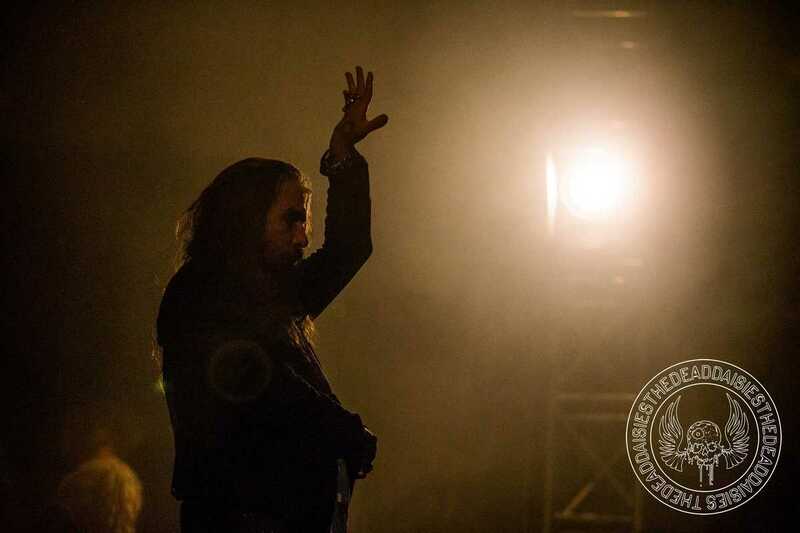 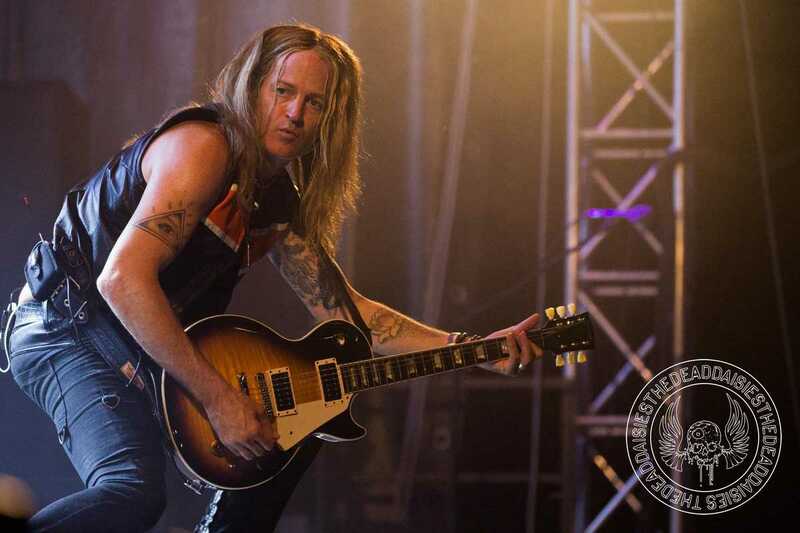 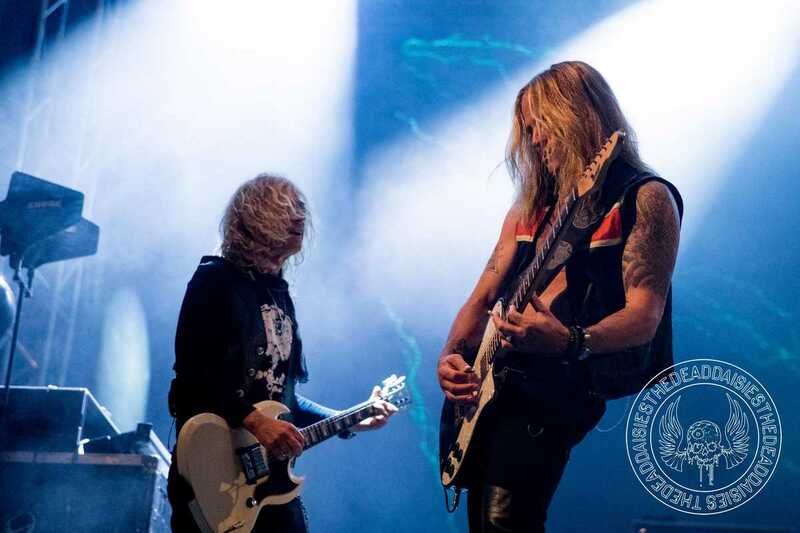 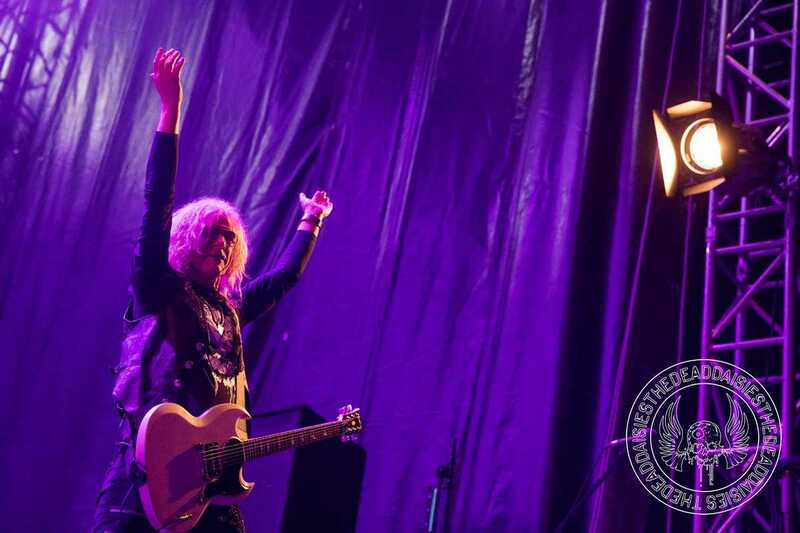 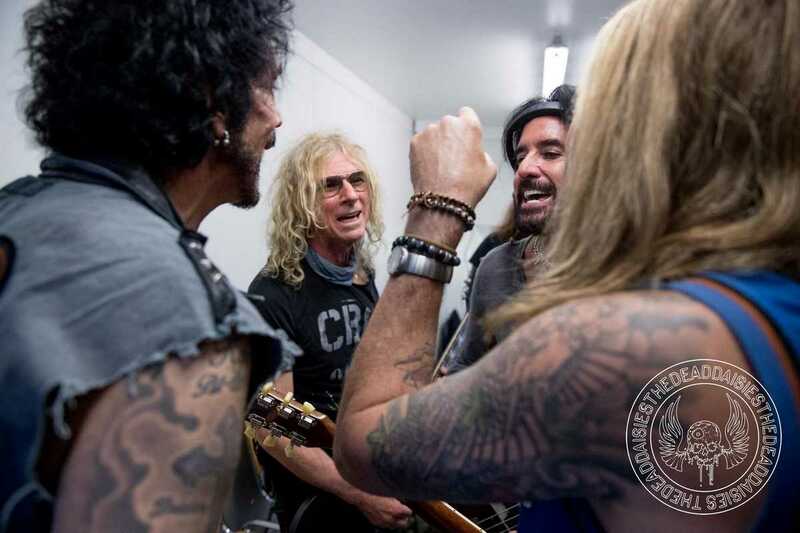 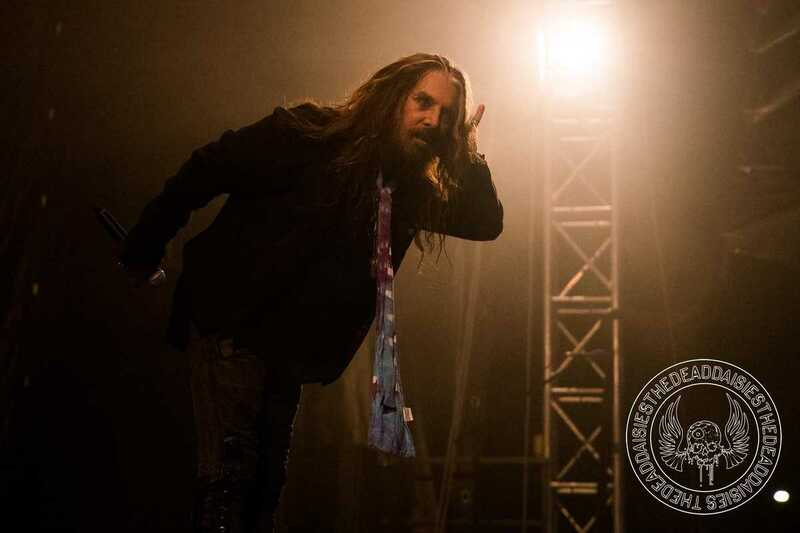 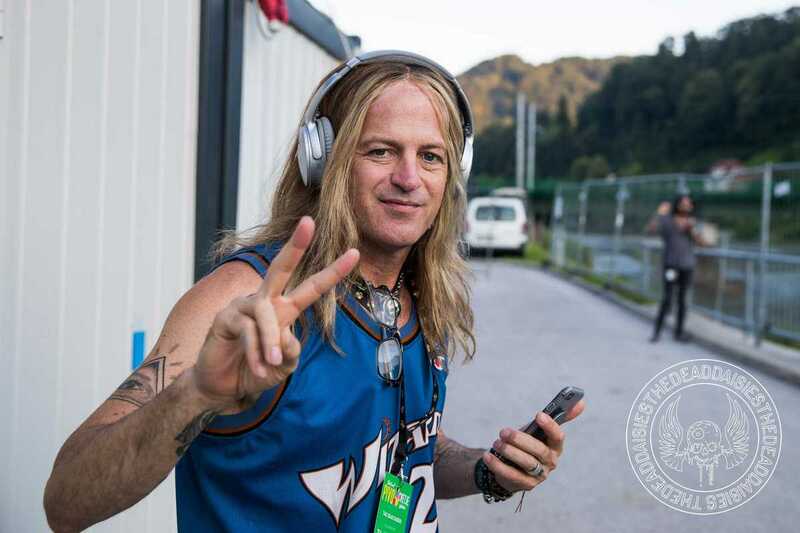 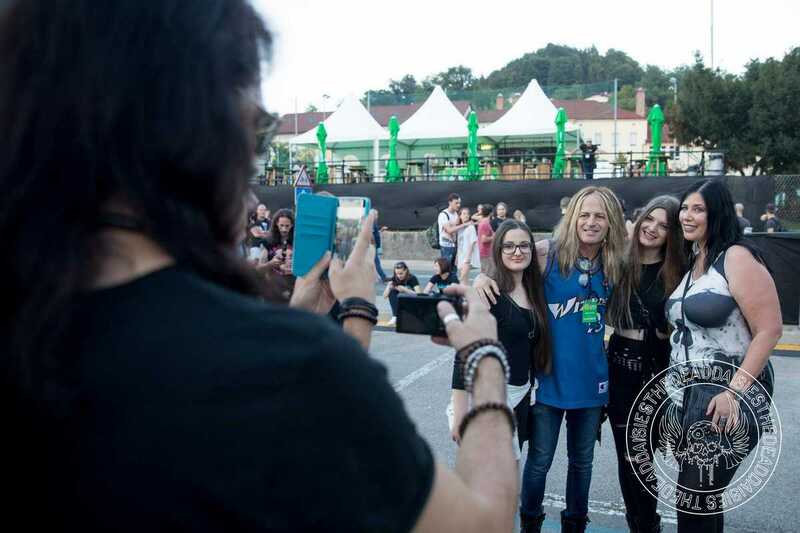 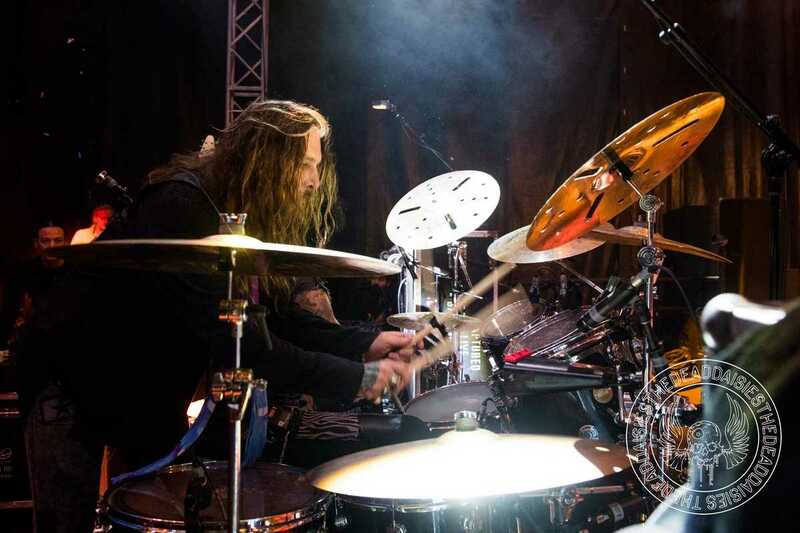 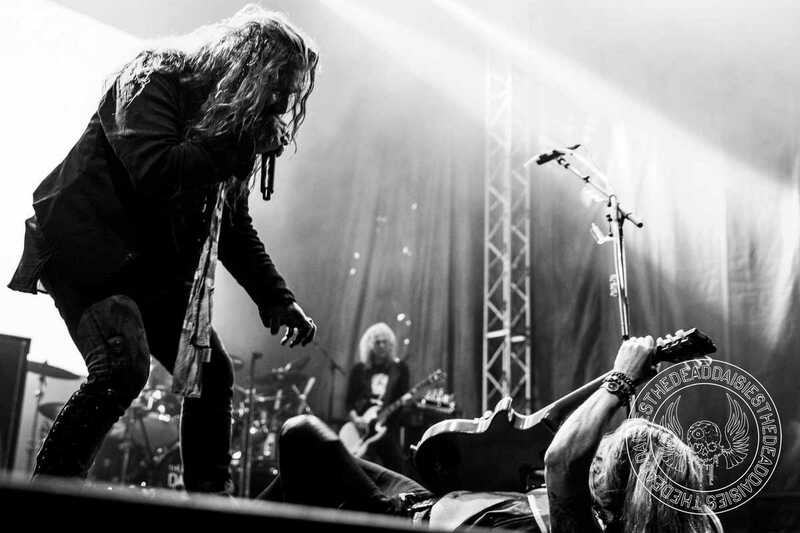 With every year and every tour, The Dead Daisies continue to add new experiences to their journey. 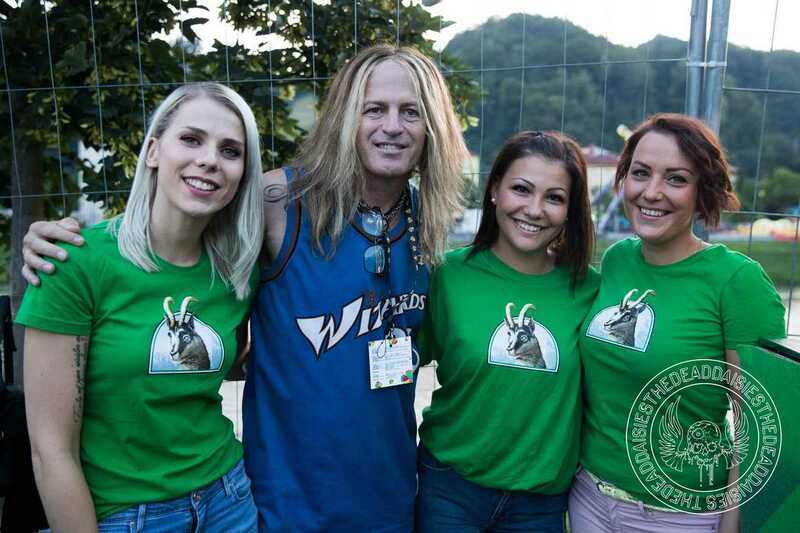 Tonight was no different as they played Slovenia and the Beer and Flower Festival in Lasko for the first time. 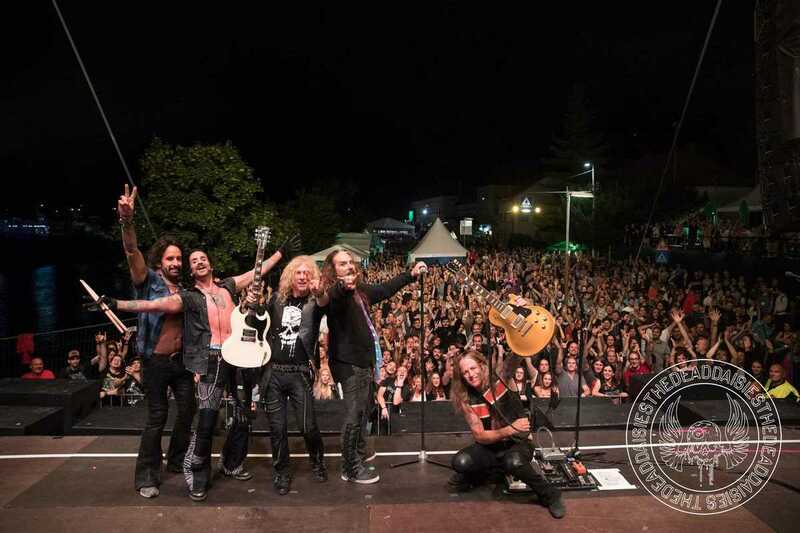 What could be more appropriate than a band called The Dead Daisies playing a Beer and Flowers festival?! 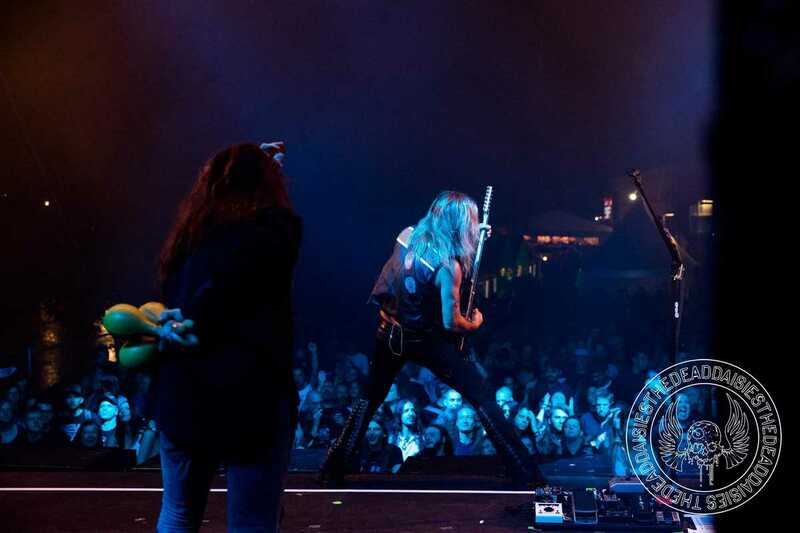 The festival has become a cultural main point for the area, having started over 50 years ago. 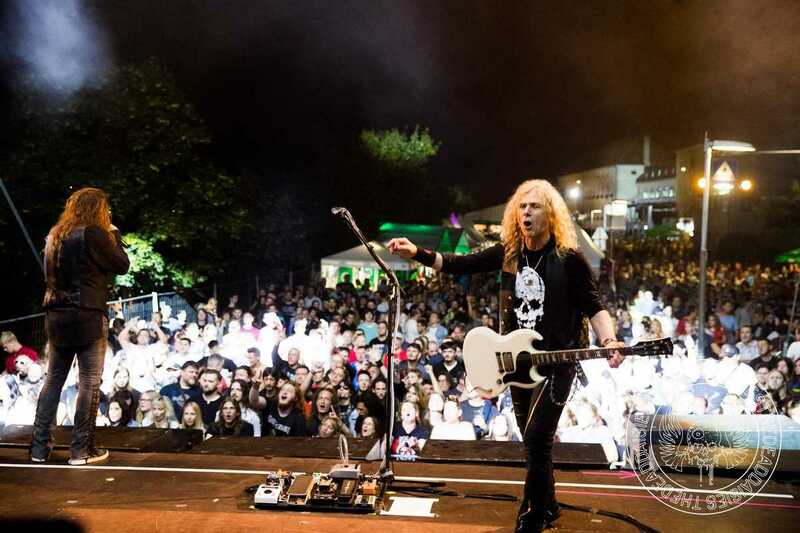 The town of Lasko is a spa town originating before Roman times. 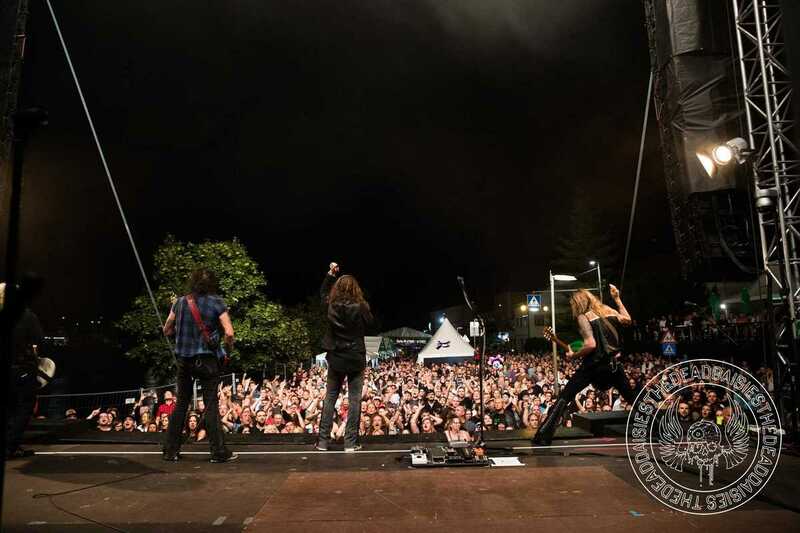 With the largest brewery in the country situated here, the festival is the main focus of the town every year. 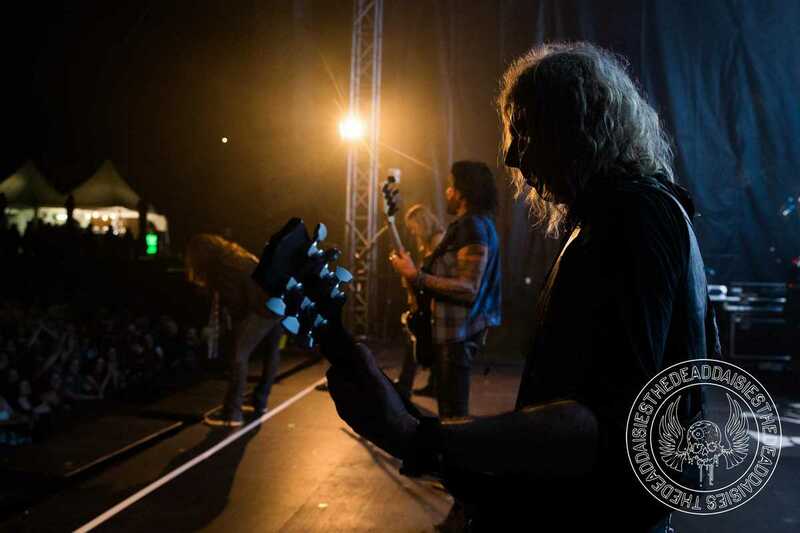 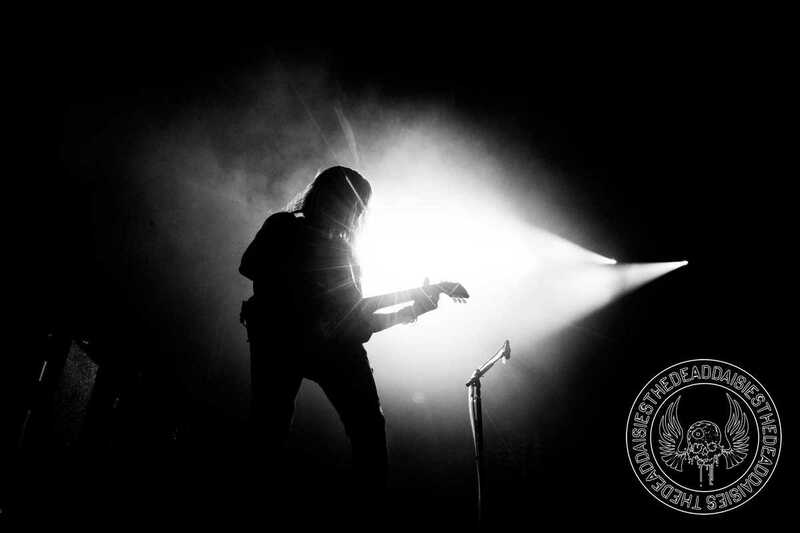 As with every night, the band put on a full Rock experience which the massive crowd loved. 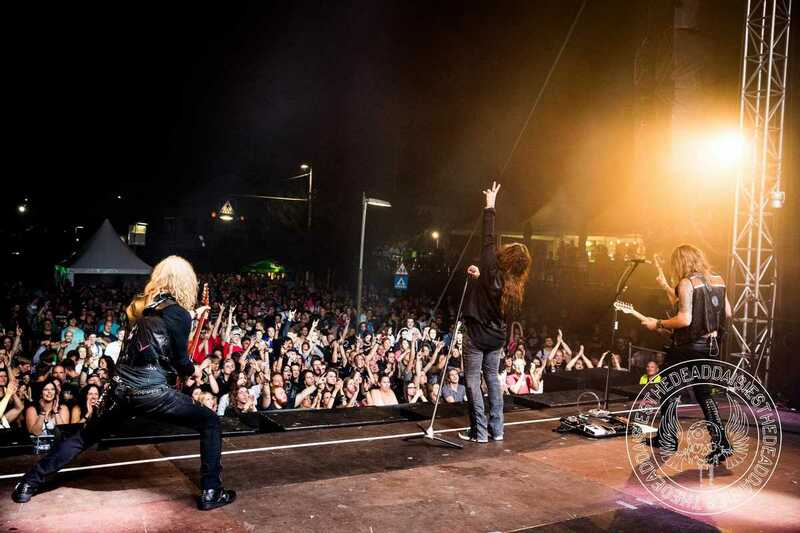 They danced, sang, clapped and raised their arms in the air, many with a beer to salute the band.